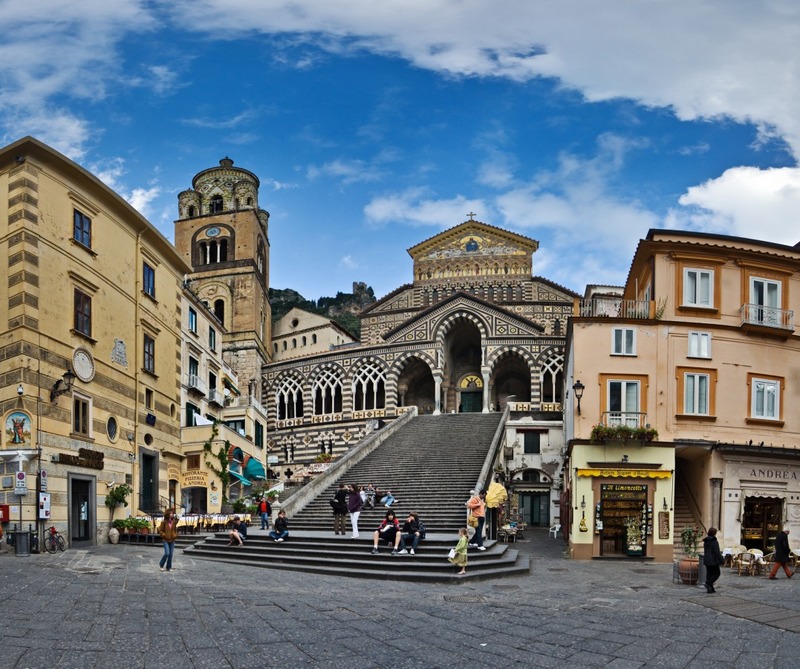 The Amalfi Coast is one of the most spectacular places in the world. The oldest of the Maritime Republics, the largest maritime mall importance. 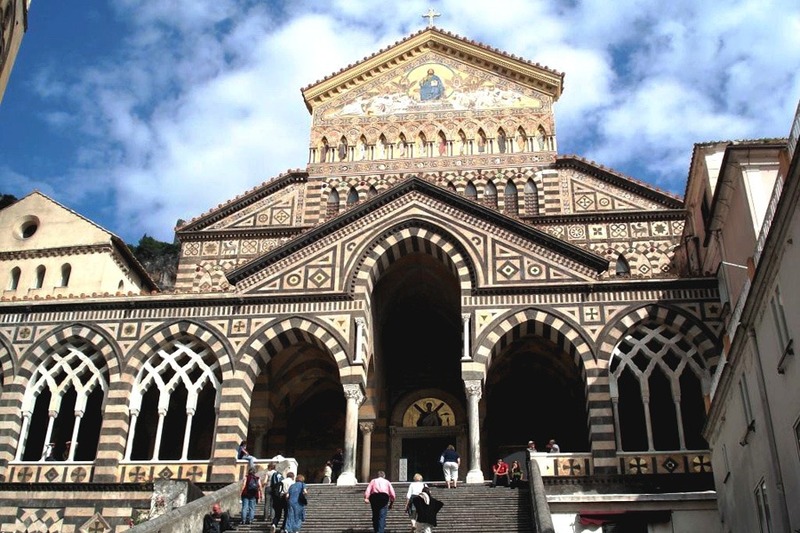 There are numerous testimonies of this historical period the most impressive of which is the magnificent Cathedral of St. Andrew with the adjoining "Cloister of Paradise” and the Museum of Amalfi Carta. 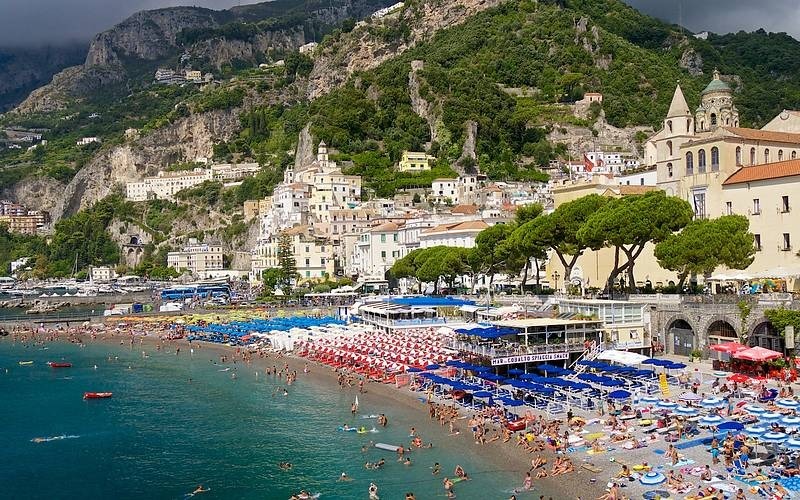 Tour includes the visit of the major resorts on the coast Ravello and, according with the weather, will have the opportunity to visit the Emerald Grotto accessible by sea. 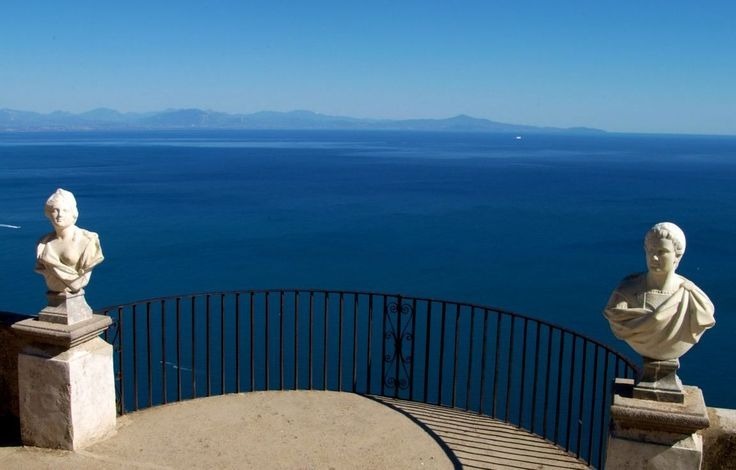 In Ravello you can visit the terraces of Villa Rufolo and Cimbrone, from which you can admire a breathtaking view. Villa Rufolo enchanted Wagner and Greta Garbo, in honor of which, every year, It is held the International Festival of music.